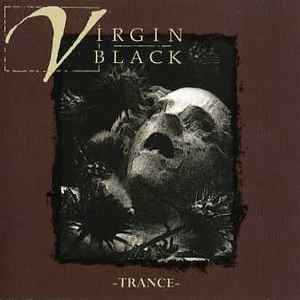 Virgin Black is a gothic doom metal band formed in Adelaide, Australia in 1993. 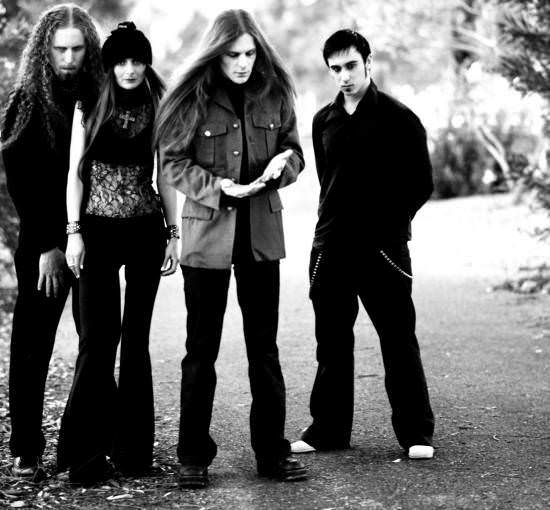 Virgin Black currently consists of the founding members and main songwriters Samantha Escarbe (lead guitar, cello) and Rowan London (keyboard, vocals), with Grayh (bass) and Luke Faz (drums) joining in 2007. The group explains the meaning of its name as "the juxtaposition of purity and humanity's darkness". 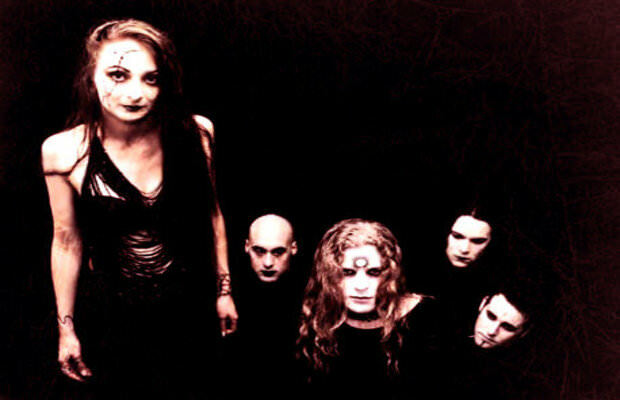 After the release of a self-titled demo album in 1996, the group began gaining international recognition with 1998's "Trance" EP, signing with the End Records a year later. 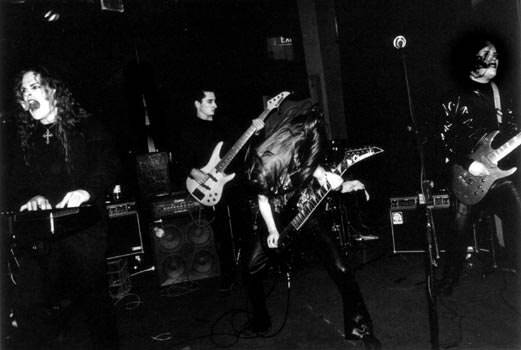 Boasting a complex cinematic sound both gothic and metallic in nature, their debut album "Sombre Romantic" followed in 2000 and saw their core lineup augmented by choirs and string sections in the studio, the better to embellish their grandiose mood metal. 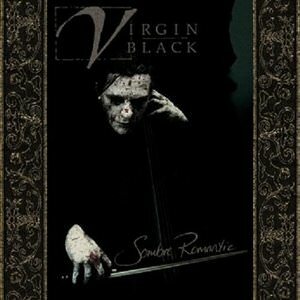 The second album "Elegant...and Dying" (2003) has a sad, epic but romantic sound. The extremely emotional arrangements are further enhanced by Rowan London's unique mournful yet poetic singing style. The songs are presented with numerous angles and at times coming out as soundtrack scores, at others as classical compositions or even as subtle weeping lullabies that make the music as dynamic as it is dark and passionate. 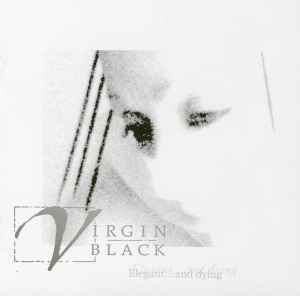 On March 10, 2006, The End Records announced in a press release that Virgin Black would be releasing three albums. 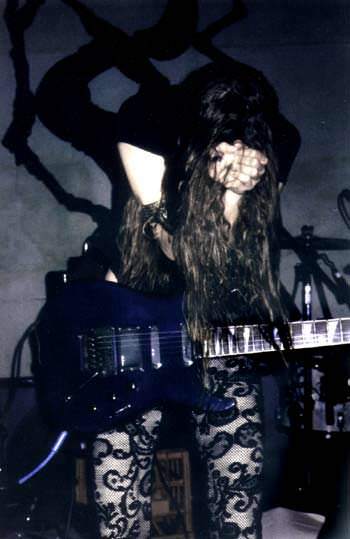 The trio of albums is collectively titled "Requiem". First, "Requiem - Pianissimo", a strictly classically-oriented album featuring instrumentation from the Adelaide Symphony Orchestra, choral singing, and solo singers. 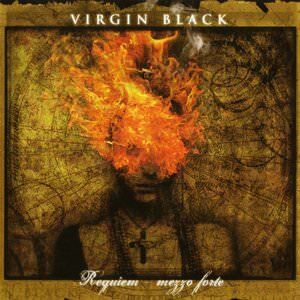 Second, "Requiem - Mezzo Forte", built on the styles Virgin Black used in their previous albums, with the band and the orchestra complimenting one anothers' sound and given roughly equal prominence. Lastly, "Requiem - Fortissimo", also featuring a classical influence, but primarily having a death doom metal sound heavier than anything Virgin Black had ever played before. 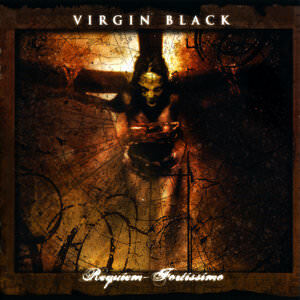 The centerpiece album, "Requiem - Mezzo Forte", was released in May 2007, coinciding with a show at the Elements of Rock festival in Switzerland followed by "Requiem - Fortissimo" in February 2008. The last in the series, "Requiem - Pianissimo" hasn't been released yet. The band is somewhat reluctant to be labeled as "Christian metal" since they have professed malcontent with the church in several interviews. Track 11 is unlisted and silent. The printed durations for tracks 2 and 6 are inaccurate. The correct durations are 8:25 and 19:57 respectively. 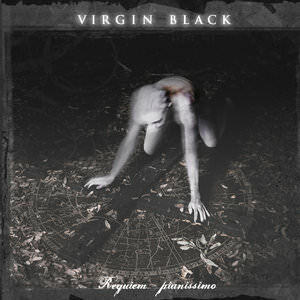 "Mother Of Cripples" originally released on Virgin Black. "Whispers Of Dead Sisters" originally released on Trance. "Museum Of Iscariot" originally released on Sombre Romantic. "Our Wings Are Burning" originally released on Elegant... And Dying. Issued in a 6-panel digipak with 12-page booklet. 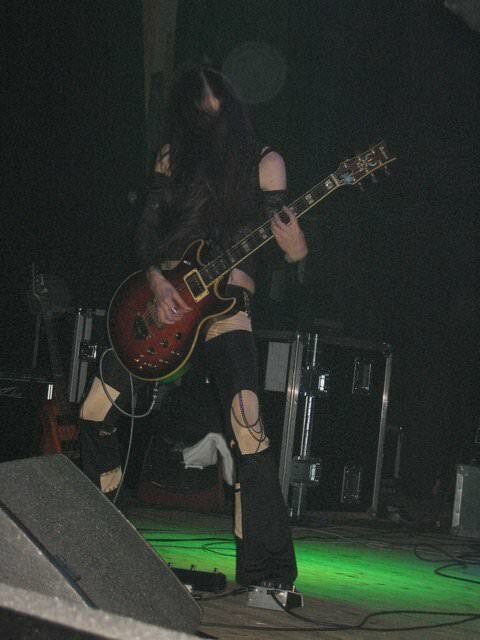 Recorded in 2006. Six individual audio engineers were engaged to realize production, the Adelaide Symphony Orchestra enlisted to perform the scores, and the Adelaide Stamford Academy Choir for performance of choral arrangements.